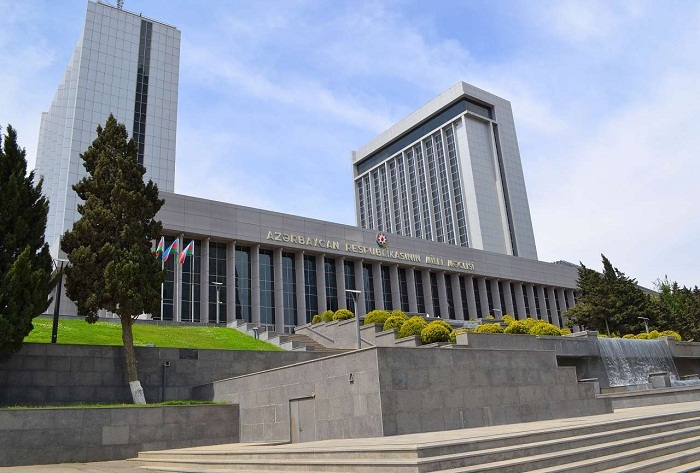 Next plenary session of Azerbaijani parliament will be held on October 12. The next session is planned for October 16, AzVision.az reports. The agenda of sessions include 54 issues.